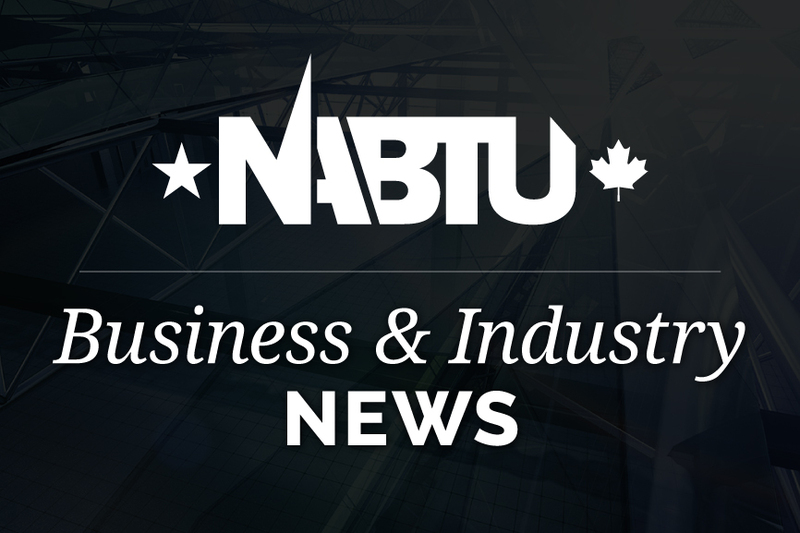 North America’s Building Trades Unions and the oil and natural gas industries have united to be a healthy and thriving part of the 21st century of the American economy. Recognizing the importance of providing innovative and affordable access to energy is vital to America and its people. As part of the American tradition of building and growth in the industrial base, we understand the importance of the strong relationship between labor and the companies that harvest the wealth of untapped oil and natural gas resources. The 2 million skilled workers of the American oil and gas industry are part of diverse economic communities across the country protecting this crucial American resource. Working together, we can protect and promote job growth and be part of a positive economic future. Coming together, we will address issues facing American workers in the oil and gas industry, and throughout the economic base, by enhancing economic develop of the oil and natural gas industry. Working together on public policy decisions affecting job retention and growth, we will educate the public on the importance of our economic impact on communities.